Starting in the fall, a select group of students at Édouard-Montpetit High School will spend their afternoons training in competitive video gaming. Phoenix Bruneau began playing video games when he was five. "I really like video games and it's been a big part of my life," he says. 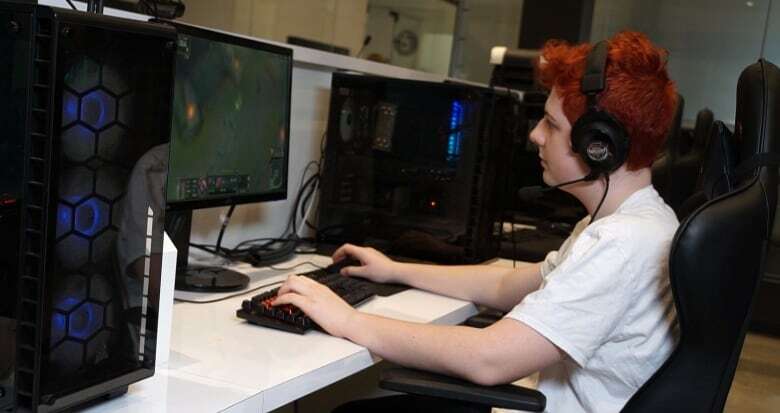 Now 14, he plays video games, such as League of Legends, about 20 hours a week. In the summertime, when school's out, he'll sometimes practise 35 hours a week. "Every game I do … is to learn and get better." All this practice has a purpose. Bruneau wants to make competitive gaming his career. "I've been trying to push it to another level," he says. 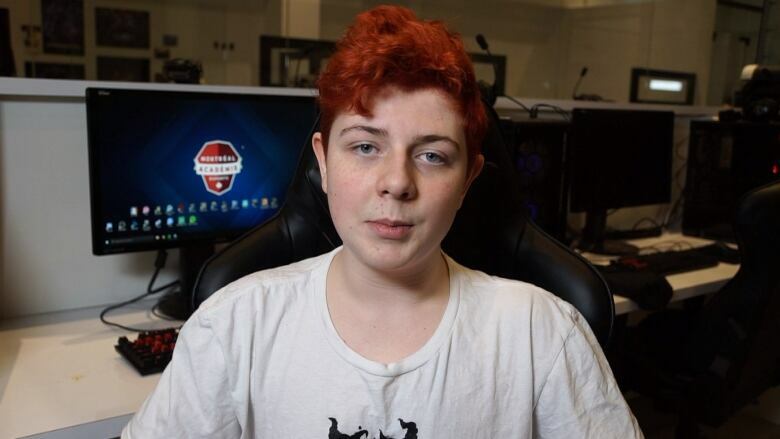 "I want to be a pro gamer." Starting in September, he'll have more time to pursue his dream of becoming an eathlete. He's enrolled in Montreal's first esports studies program. Bruneau will spend his mornings at Édouard-Montpetit High School, in the city's east end neighbourhood of Hochelaga–Maisonneuve,​ packing in a full day's worth of learning into a morning. Then he'll ride the Metro to the Montreal Esports Academy in the Plateau, where he'll spend four hours every afternoon honing his gaming skills with a professional coaching team. The school says between 10 and 15 students will participate in the first year. The esports program will cost parents $2,500 a year. Bruneau's mother, Élise Côté, supports her son's esports ambitions. "For me it's like having your kid going through hockey; it's a lot of time, it's a lot of investment, it's a lot of money, but it's the kid's passion." Video games: The Olympic event of the future? Édouard-Montpetit High School is offering the initiative as a concentration program, which is a copycat version of Quebec's Sport-études program where teen athletes already belonging to a sports federation are given time and flexibility in school to pursue elite sporting opportunities. Since gaming is not recognized as an official sport in Quebec, school administrators decided to include esports in their concentration program. "A former student of Édouard-Montpetit who was part of the [Montreal Esports] Academy proposed the idea," Alain Perron, spokesperson for the Commission Scolaire de Montréal, told CBC. "Given that the school already has expertise in running a Sport-études program and various concentration programs, it was easy to put in place." 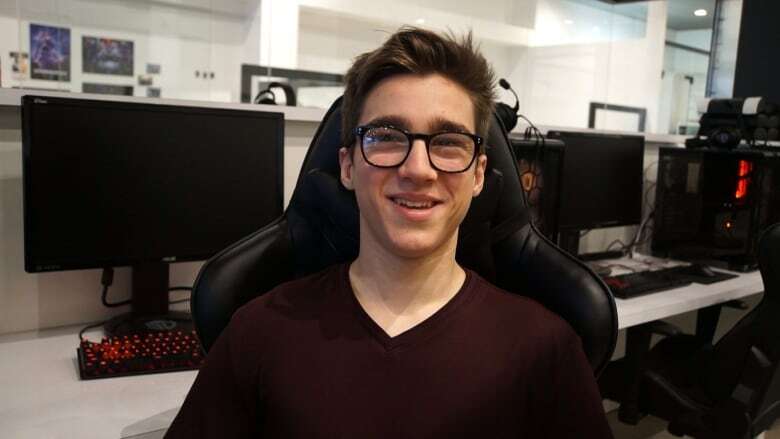 Fourteen-year-old Charles-Étienne Boileau is already getting a taste of the esports program. Since he's homeschooled, he doesn't have to wait for the fall — he began attending the Esports Academy in January. "It's fun to have a coach who tells you how to get better at the game," he says. Boileau, also an elite AAA hockey player, says he spends about 10 to 15 hours per week gaming. "I love winning and I love competing and I know there are lots of players that are better than me. I always want to be the best and it's like you have to improve your skills to do the best." 30 minutes of physical activity. The gaming component will take the form of structured-game play with a personal coach. They'll train on games like StarCraft II, Super Smash Bros. and League of Legends. 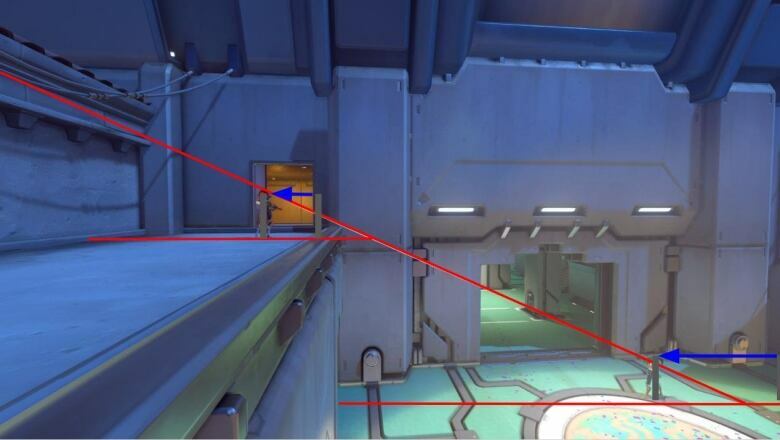 The theory section will include lectures on subjects like how to position yourself inside a first-person shooter, how to manage resources in strategy games and sports psychology. Students will also do at least 30 minutes of physical exercise per day. Maxe Leggett, a performance coach and yoga instructor at the academy, says people assume gaming is just about hands and fingers. "People don't know that these guys are also athletes and they need to train all of their body and minds," she says. Bruneau says the combination of theory and gaming is what attracted him to the program. "Here I get the learning aspect, the playing aspect. At home you don't get the learning aspect of what you would get with this program." Quebec, with its booming gaming industry, is seeing esports take hold in schools. 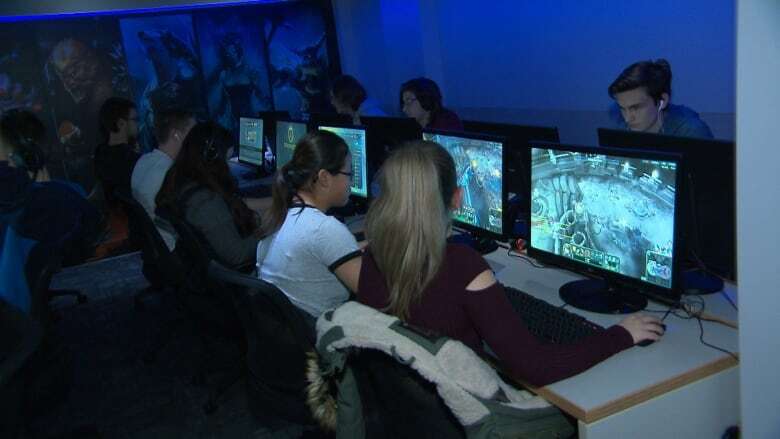 A similar program to Édouard-Montpetit's exists in Saguenay, about 200 kilometres north of Quebec City, where students learn how to game for about two and a half hours a day. A CEGEP in Matane, a town on the Gaspé peninsula, has an esports team, and universities — including Concordia, McGill and Université de Montréal — have esports clubs where gaming tournaments are organized. François Savard, the vice-president of the Quebec Federation of Electronic Sports, expects this trend to grow in the years to come. "I have no hesitation in saying that esports programs, both in the form of concentration and extra-curricular, will become the norm in many schools." 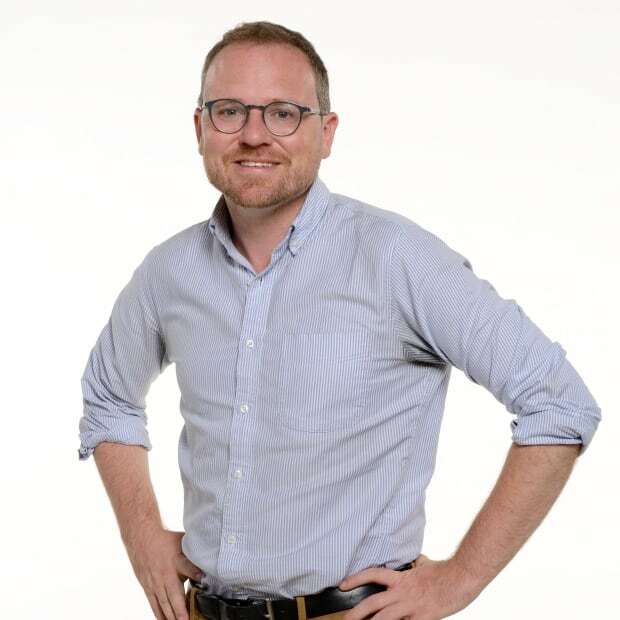 Craig Desson is a journalist at CBC Montreal. He was born in Montreal and has lived in Ottawa, Toronto, Germany and Sierra Leone. Craig has also worked for CBC Radio.